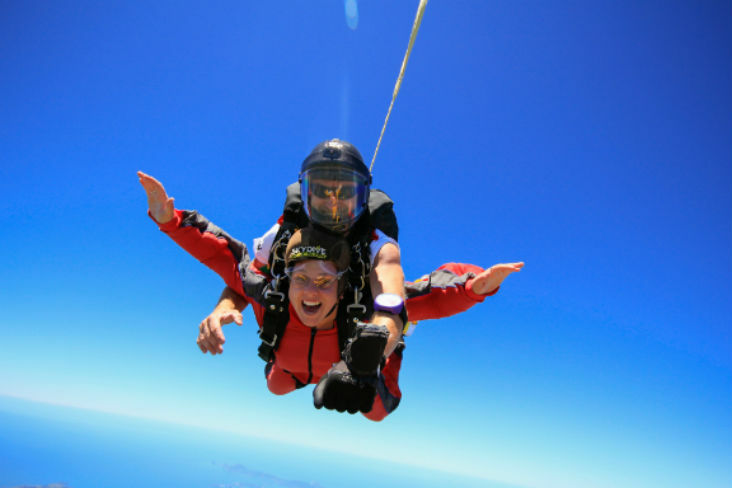 Experience the magic of skydiving over the Bay. Experience the thrill of free falling followed by stunning views as you drift through the sky once your parachute opens. Experienced skydivers have options for solo flights up to 1,400 feet. But you don’t have to have skydived before. Beginners can take a safe – and just as thrilling – tandem flight. With coast to coast views, and one of New Zealand’s sunniest regions, there’s no better place to free fall in the wide blue sky than in the Bay.